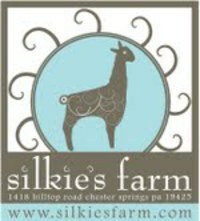 Welcome to Silkie's Farm!! 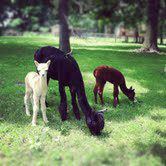 We are home to many animals including a small herd of sweet alpacas and a llama named Ida! Al and I are entrepreneurs. We have each operated our individual businesses for more than 20 years. We are used to working hard. One goal has always been to use our property in a sustainable way. I love caring for animals, vegetables and plants. Naturally, we considered several options - tree farm and a vineyard wouldn't work because we are limited in space; goats sounded like fun but when I started to think about having someone milk our goats if we went out of town I quickly changed my mind; I even entertained the idea of emus, but we finally settled on alpacas for many reasons. They are sweet, docile animals that penetrate your heart the second you look into their huge black eyes and they make a great family project. 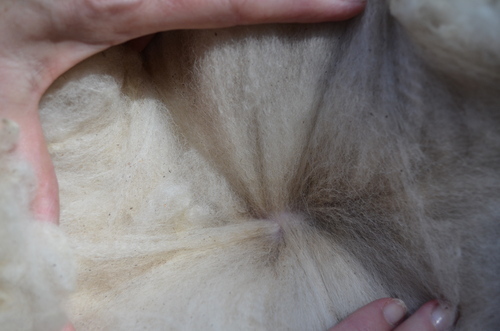 Besides that, they produce a luxurious, hypo-allergenic fleece every year. I'm drawn to the arts. Although my talents are been best used in heavier mediums like pottery and mosaics, the fiber arts have now gotten my attention. One day, I hope to learn to knit and crochet, but for now I'm happy felting, and doing my best to crank out bats and rovings for handspinners as well as do a little handspinning and dyeing the fleece myself. These creatures intrigue breeders, artists, farmers and fiber lovers alike. They are loveable, trainable, and generally an easy livestock animal to care for. They are gentle on the land and fun to watch as they pronk on new spring grass every year. Once we dove into the alpaca culture, we met incredible people willing to share their experiences and before you know it, we were purchasing our first herd. Nowadays, in between our regular work and family commitments, we scoop poop, give shots, get anxious when babies are coming, care for pastures, attend agricultural seminars, eagerly anticipate shearing day, sort fleece and read up on all things alpaca. It is a lifestyle choice and so far - we're lovin' it! Part of the business is selling some of our herd. For us - it's hard. 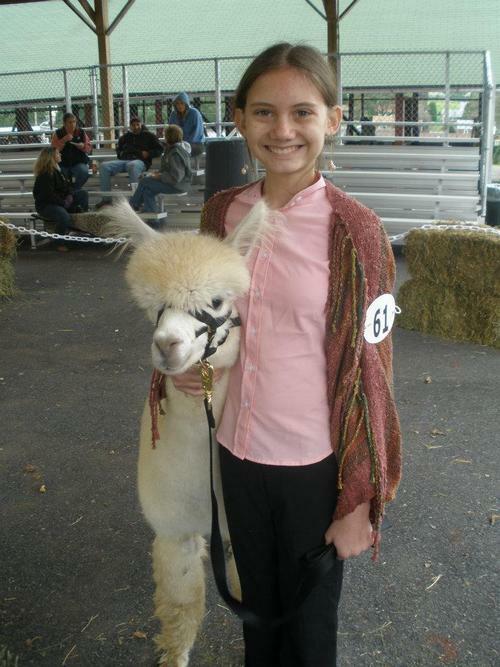 We love our alpacas and hate to see any of our herd go. For you - it's great because we breed for top quality genetics. You can be sure you are getting an animal that has been well cared for. We intentionally choose award winning herd sires to breed with our dams. We also respect the current market and do not breed any females just to breed. It's a balance and we intend to keep our farm in check. More recently, we have started marketing alpaca 'beans' or poo! Sounds crazy, but it is some of the best soil enhancing treatment you will ever use. Alpacas are ruminants. They have 3 stomach compartments to digest the hay, grass, and grain they eat every day. Their poo makes an excellent tea for house and patio plants, or it can be used directly on garden beds because it is loaded with plant-loving nitrogen and potassium. Alpacas thrive when they are in a herd. Purchasing a herd - even a small one - can be expensive. And let's face it, we don't NEED alpacas, we WANT them. Still, they are a great investment and can be a very rewarding business if you play it smart. We like to work with small farms because we are one. We know what it's like to write big checks to get your farm set up and then on top of that, to bring the animals home. If you are interested in any of our alpacas, we are happy to work with you. From Beans to Fleece, not a single drop is wasted. We are truly a sustainable business! Check out our Farm Store to find luxurious yarn for your next knitting or crocheting project, nutritious Wholly Frijole Eco-Tea for your plants, or the ingenious Dryer Balls - a reusable, organic, chemical free solution to dryer sheets that actually reduce the amount of dryer time by 25%.